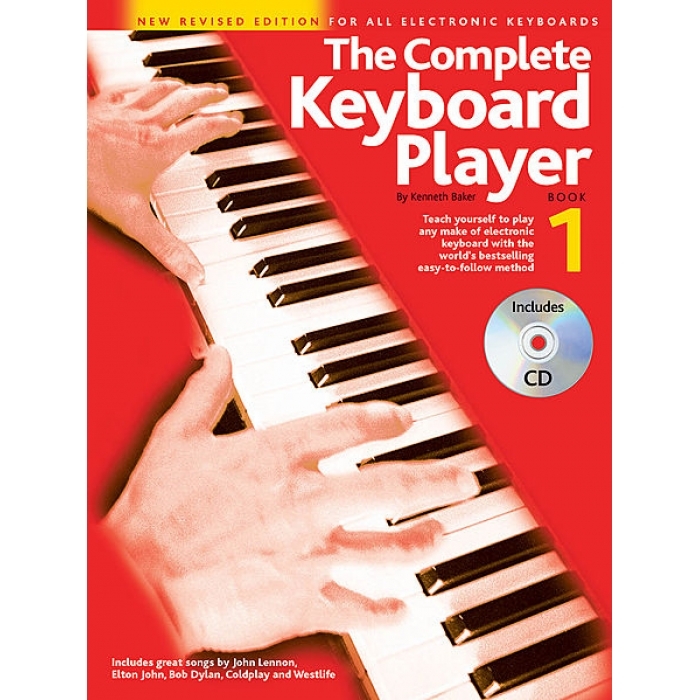 Author: Kenneth Baker ► The Complete Keyboard Player series will teach you everything you need to know to get the most out of your electronic keyboard, in a fraction of the time it takes to learn a conventional instrument. 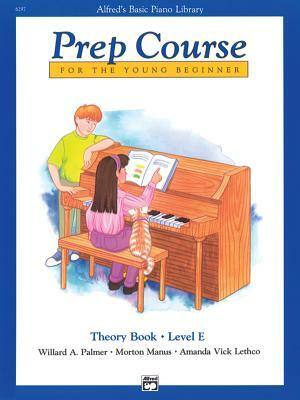 Based on popular songs and with easy-to-follow text and diagrams, this excellent course assumes no prior knowledge of keyboards or music. 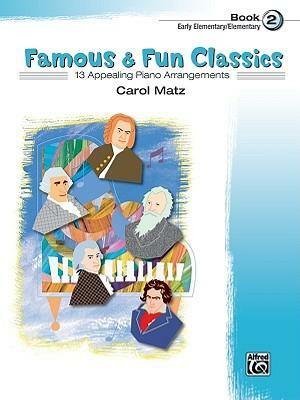 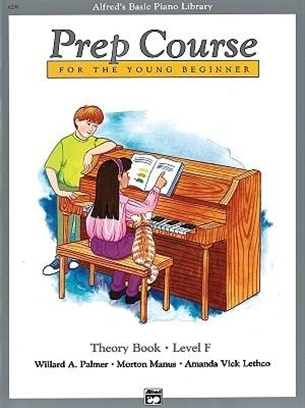 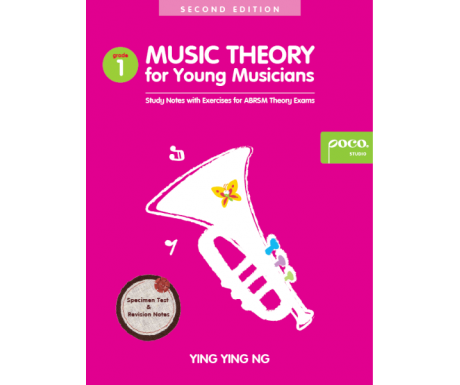 Book One contains: playing technique and style • about your keyboard • the accompaniment section • single-finger and fingered chords • major and seventh chords • 12 right-hand notes • and more.